A speaker that's not so smart. With less than 72 hours until its release, the first HomePod reviews are in from a hand-picked group of media outlets, and they’re very positive—as long as you’re buying Apple’s $349 smart speaker for sound quality. The Homepod’s “smarts,” though, leave much to be desired. HomePod has great sound but you really need to be an Apple Music subsciber to enjoy it to the fullest. 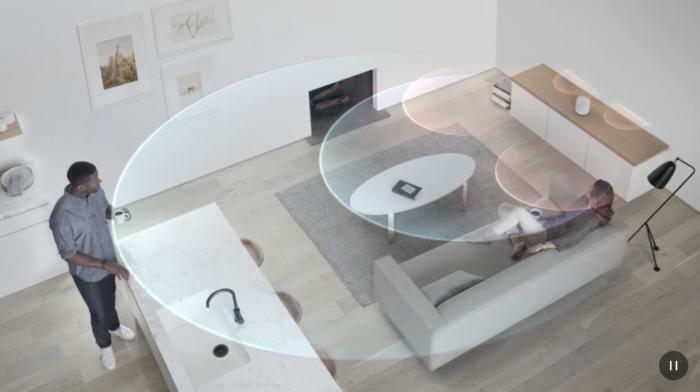 Joanna Stern at The Wall Street Journal also came away impressed by HomePod’s audio abilities and amplification: “When I put the HomePod on stage at a 450-seat theater, I could hear Ed Sheeran’s ‘Shape of You’ beautifully from the last row.” However, she found the low-end “far too front-and-center in the mix,” and wondered why Apple didn’t include an equalizer for adjusting HomePod’s mix. 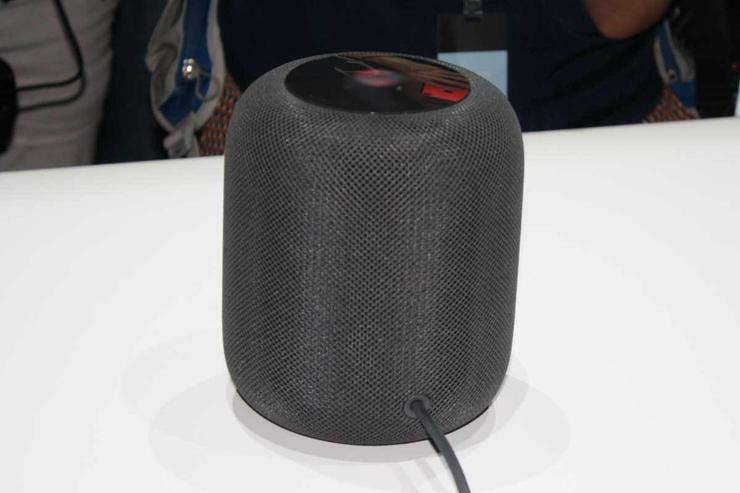 Like the other reviewers, however, she concluded that HomePod is the best smart speaker for Apple Music’s 36 million subscribers, but Spotify and Google Play Music subscribers might want to wait to buy one. Macworld’s HomePod guide explains everything you need to know about the smart speaker, which costs $349 on Apple’s website.